Custom all Brick Luxury -Amazing! Interior Features Only two owners, two fireplaces, great in-ground pool. Exterior Features Price slashed $50,000! 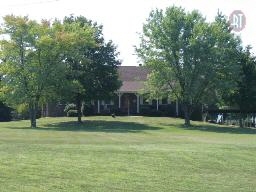 This home sits on 4.0 acres in the center of Greenbrier.